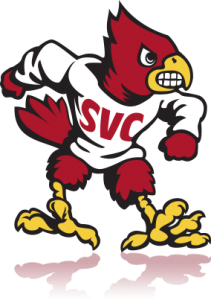 The Marketing and Communications Creative Team has lots of exciting projects on the horizon: new website, online catalog system, Spring edition of Currents and a new Spring Quarter mailer. With all that we have going on, we are continually updating our project tracking system, looking for better ways to manage and communicate with you across the district. I invite you to use our new and improved project ticketing system whenever you have marketing, news, print design, public relations, multimedia, or website projects to complete. Getting started is easy. 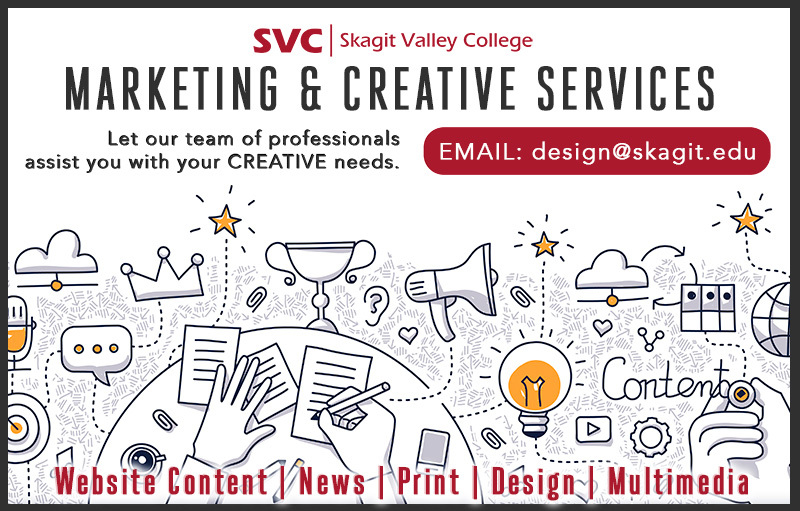 To initiate a job, simply send an email to design@skagit.edu and your request will be added to our job board and assigned to one of our creative specialists.